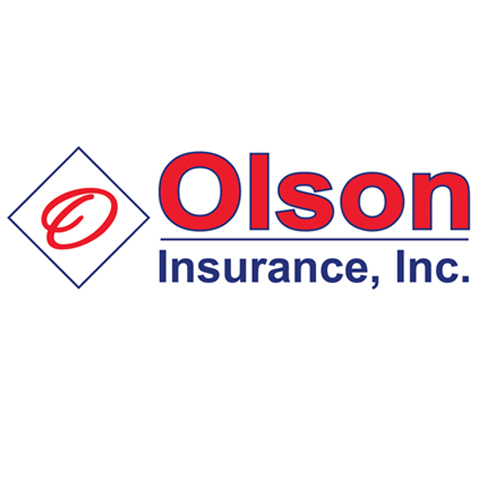 Olson Insurance, Inc., in Papillion, NE, is the area's leading insurance agency serving Papillion and surrounding areas since 2000. 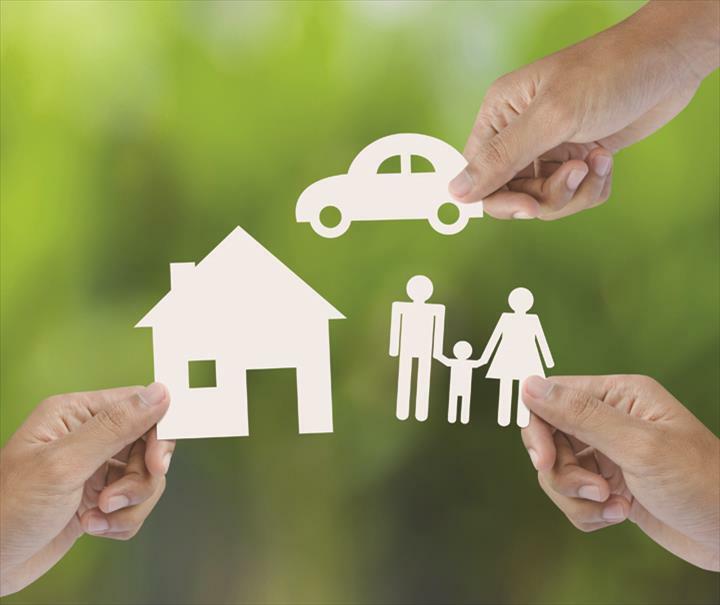 We offer all types of insurance, including life, auto, boat, business, renters and more. 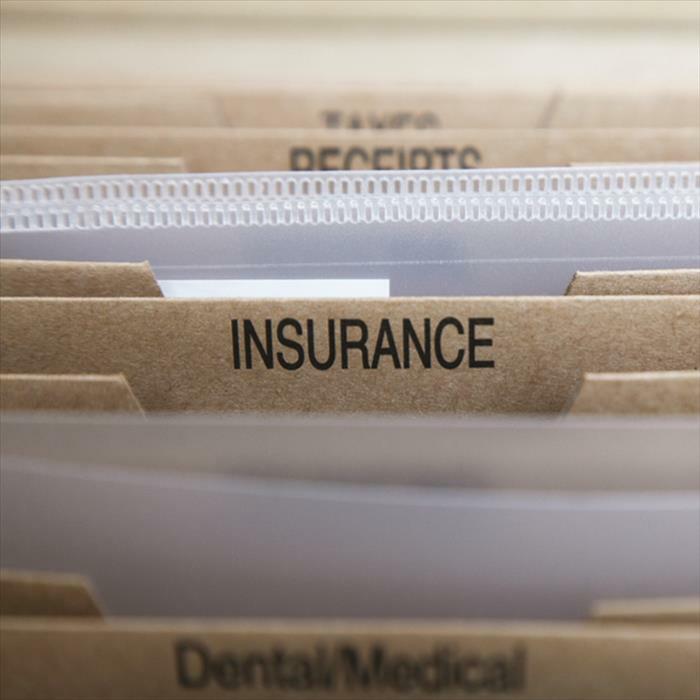 For all your insurance needs, contact Olson Insurance, Inc. in Papillion. Established in 2000. Olson Insurance, Inc. is proud to serve our local area which includes Papillion, Sarpy County, Douglas County, Iowa, and South Dakota. 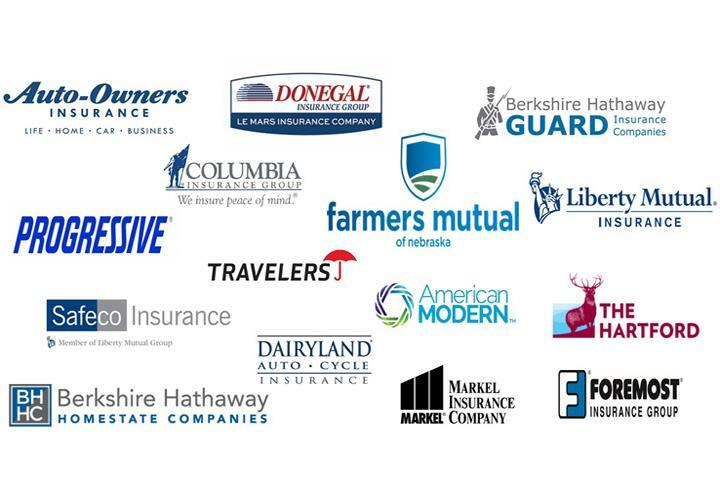 We specialize in Insurance since 2000.